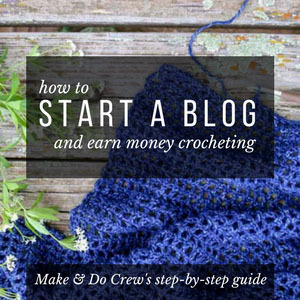 Welcome to the Make & Do Crew archive of free crochet patterns for babies & children. 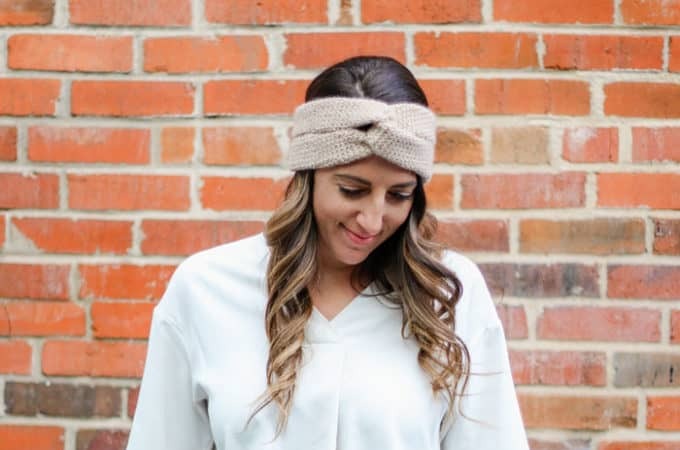 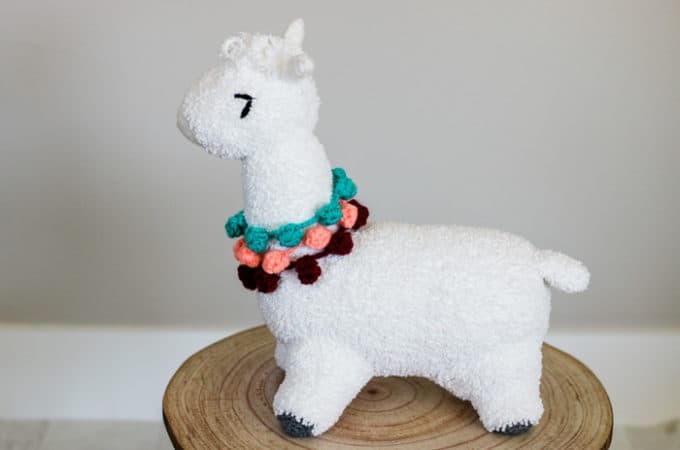 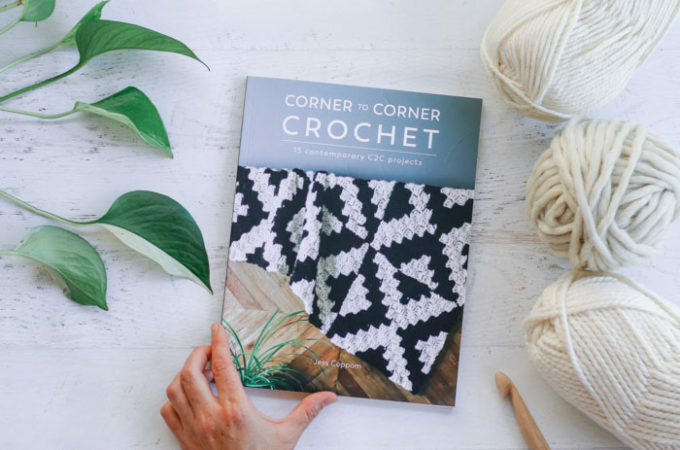 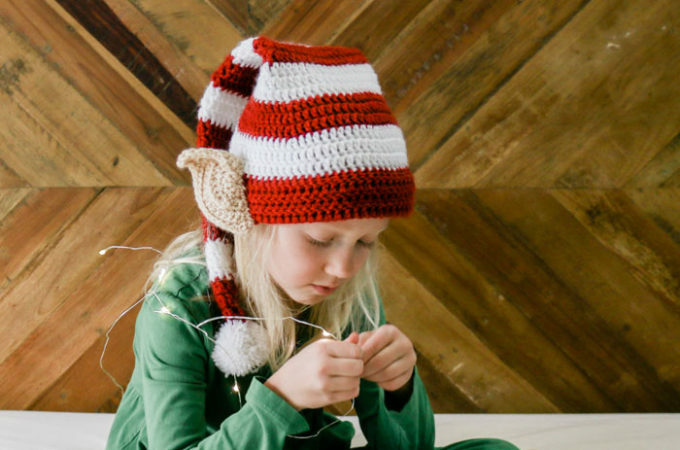 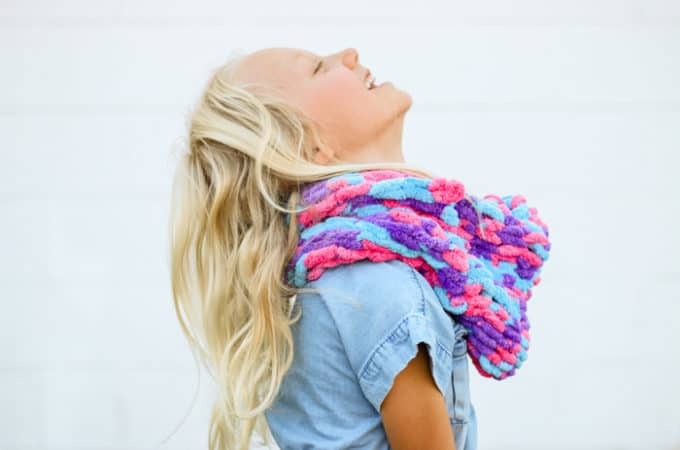 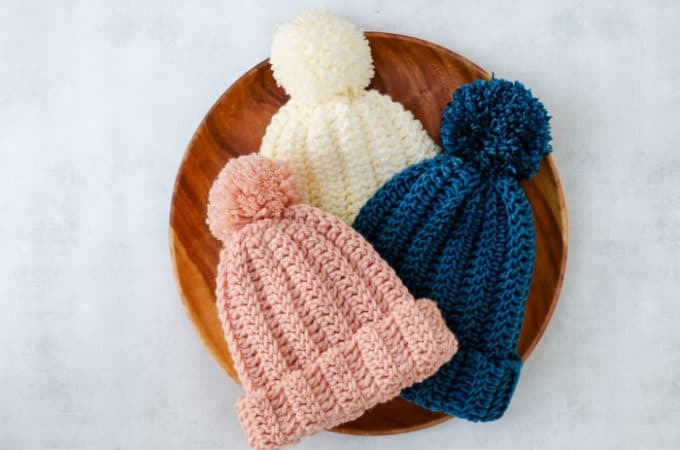 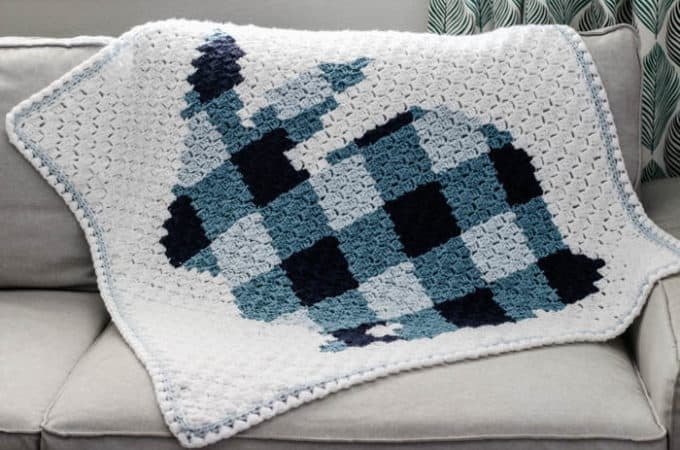 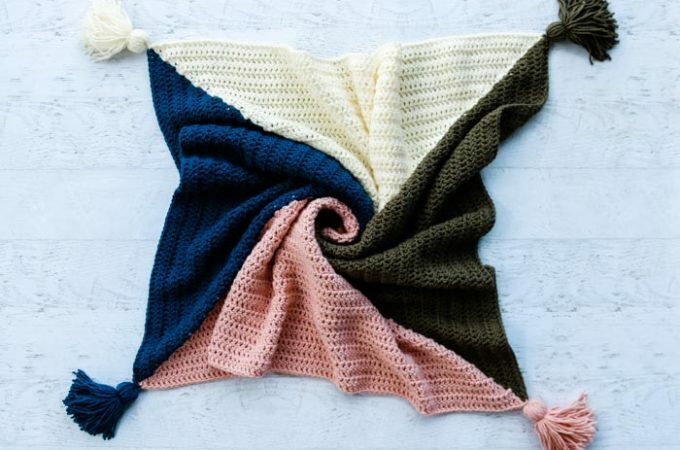 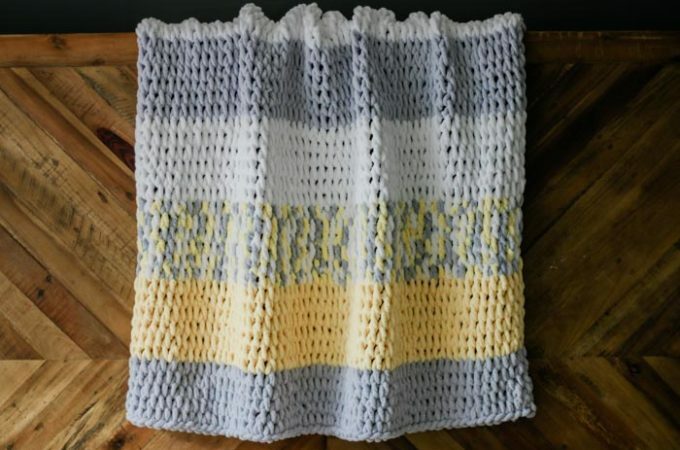 Here you will find free crochet and knit patterns for blankets, garments, hats, headbands, cowls, and toys specifically designed for your little ones. 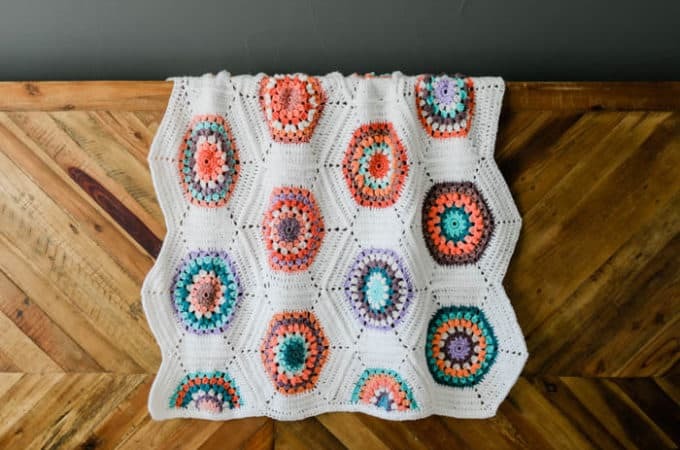 There are plenty of easy patterns that work up quickly, so take a look around and see what inspires you (or your kid)!